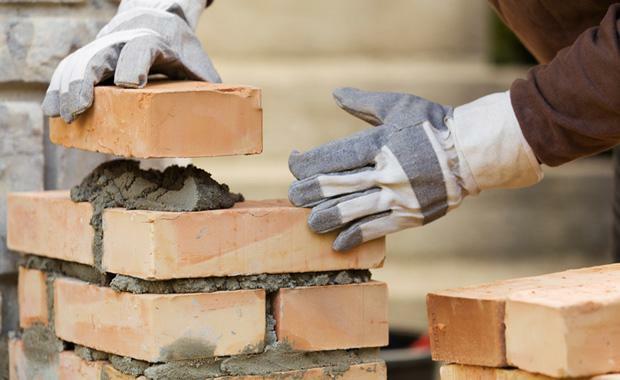 The Housing Industry Association (HIA) has urged the Federal Government and Opposition to commit to actions targeting housing supply constraints in their election platforms. “Providing affordable homes to house our growing, ageing and increasingly diverse population requires more than one line references about increasing supply,” said HIA Chief Executive Industry Policy and Media, Graham Wolfe. “Providing affordable homes that cater for families large and small, in capital cities and regional centres, in city centres and their suburbs requires vision and planning,” added Mr Wolfe. “We don’t have a national housing plan,” stressed Mr Wolfe. “Successive Federal Governments have failed to coalesce the roles, responsibilities and endeavours of state, territory and local governments. Governments at all levels, and their well-intentioned agencies, work outside of a national housing strategy. They don’t act in unison, towards a national goal. “It’s like attempting to piece together a jigsaw puzzle without knowing the image or landscape. “With an ageing workforce and mounting pressure on publicly funded services, the Federal Government cannot simply dismiss housing affordability as a supply problem for the states to solve. Committing to a dedicated Federal Minister for Housing, within Cabinet, and establishing a national land planning council to provide national monitoring and reporting of land supply across each stage of the supply pipeline are high on the HIA’s list of imperatives. Instigating a holistic inquiry into the added cost of housing caused by taxes, excessive regulations and delays in planning assessments is also a priority for the housing industry.